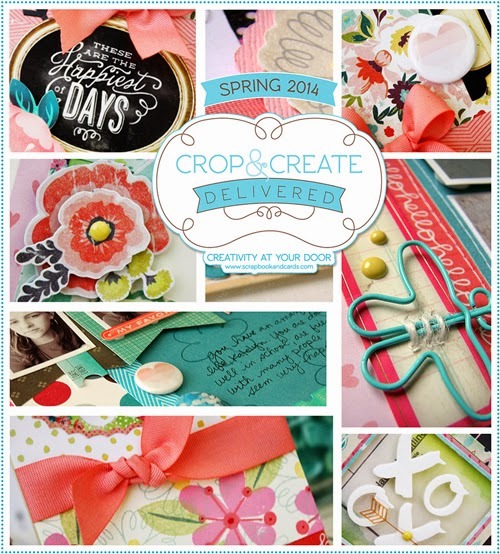 So this is the Spring Hello There - Crop & Create Delivered Kit I received in March. 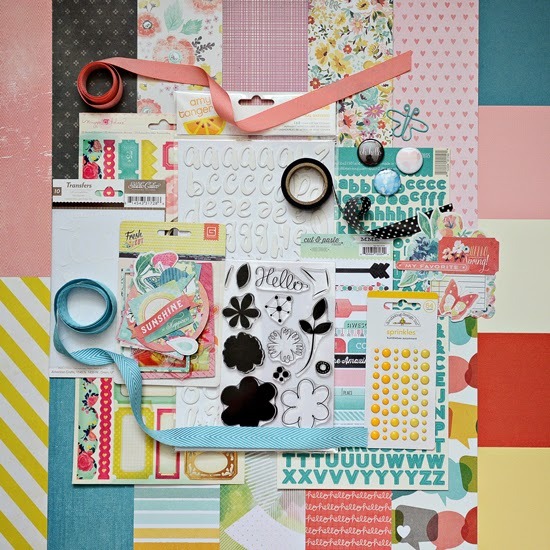 The papers and embellishments are awesome!! So glad I decided to get these, I got the Christmas one too, they sell out FAST!! I love having it all in a kit, I don't have to worry about having or ordering coordinating items as it's all there. And if I find something I really like, I'll just order more :) I love that you get matching cutting files, page and card layouts and links to videos!! It's a fabulous package in my opinion.